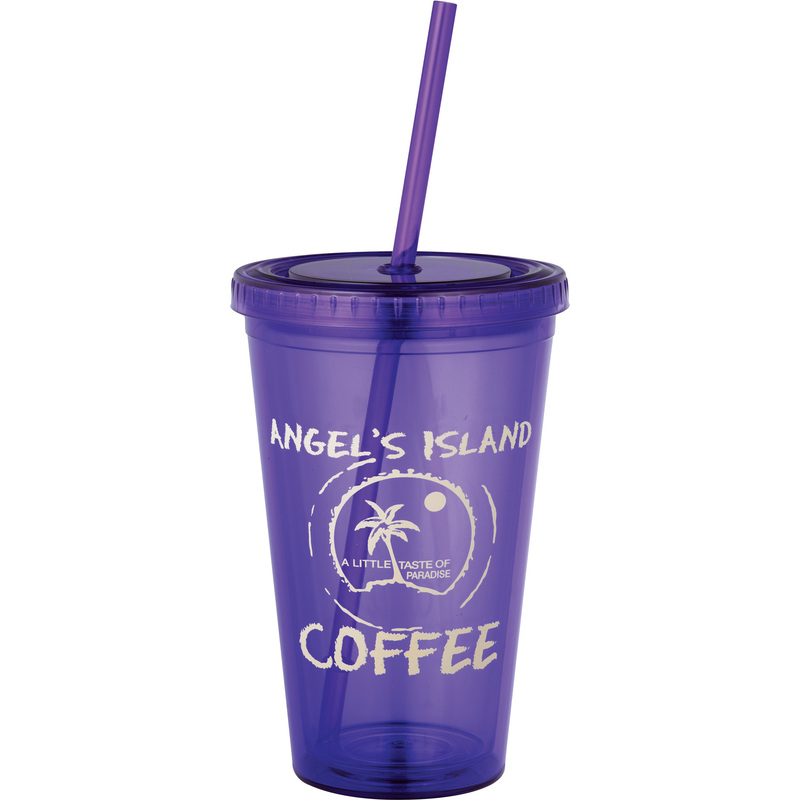 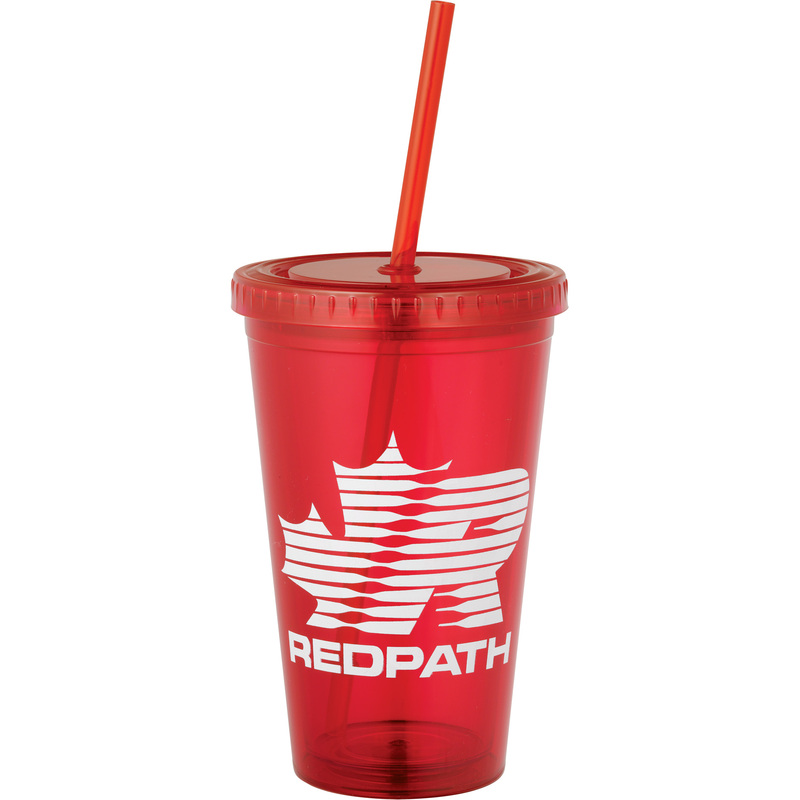 The Custom Double Wall Tumblers we provide are top of the line 16 oz double wall tumblers. 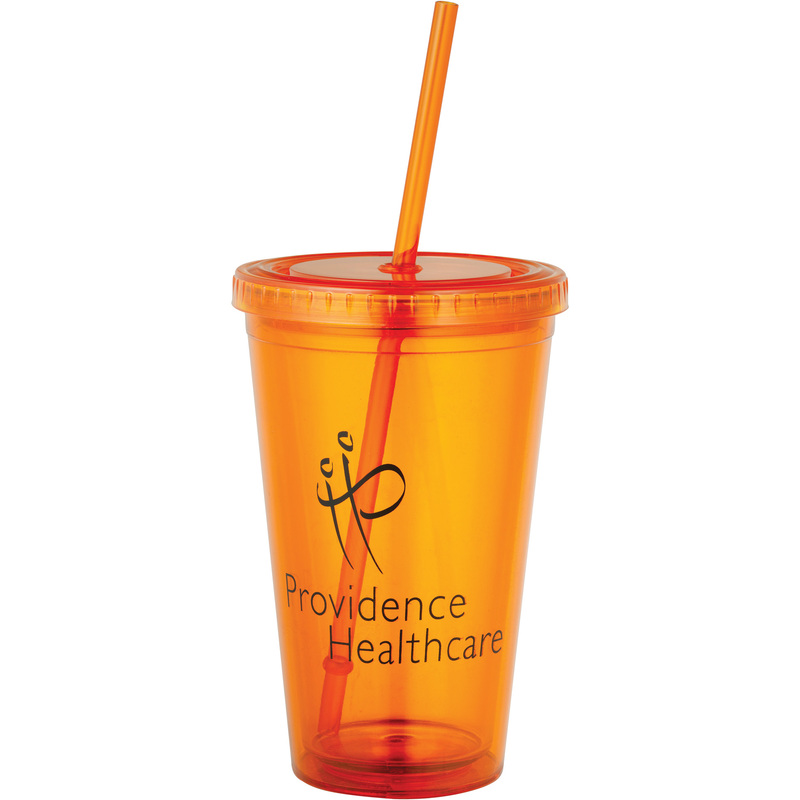 They are can be used as great giveaways for your promotional needs thanks to their customizable options. 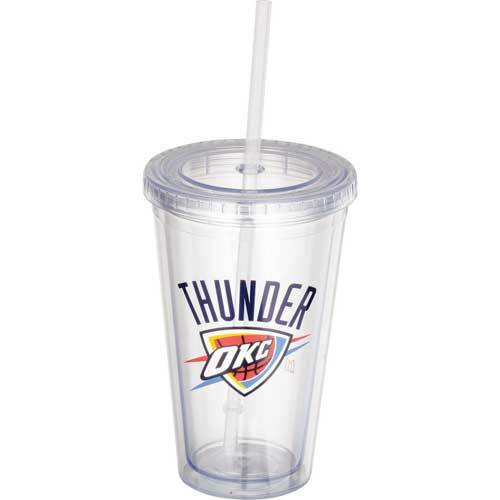 They can add value at house parties, food festivals, holiday events, sports events, etc. 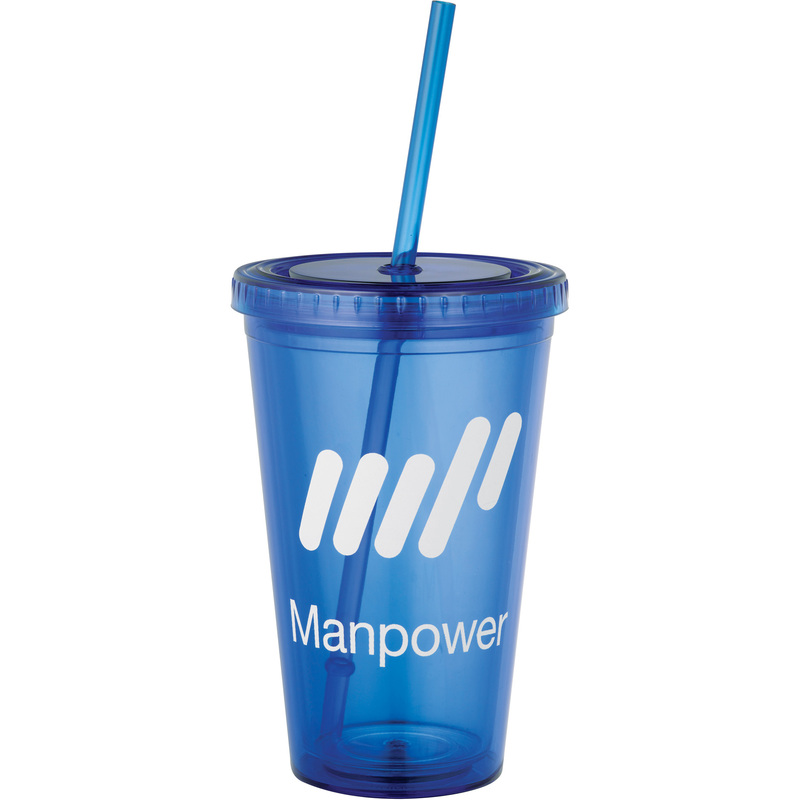 They are manufactured in USA and the ink we use for printing are UV ink. 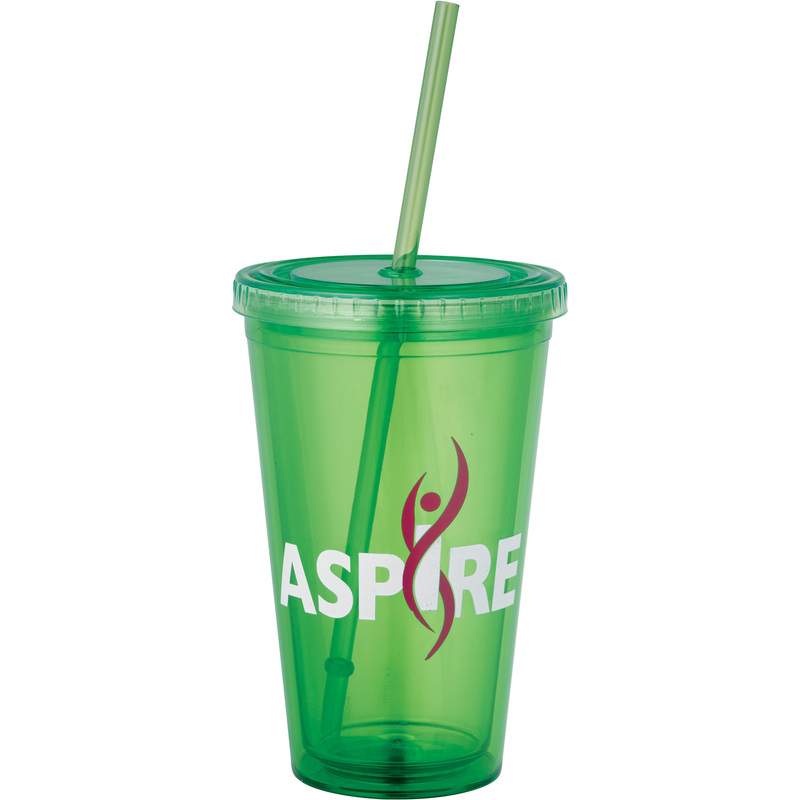 They are made of Polypropylene (BPA Free) with a matching lid and straw. 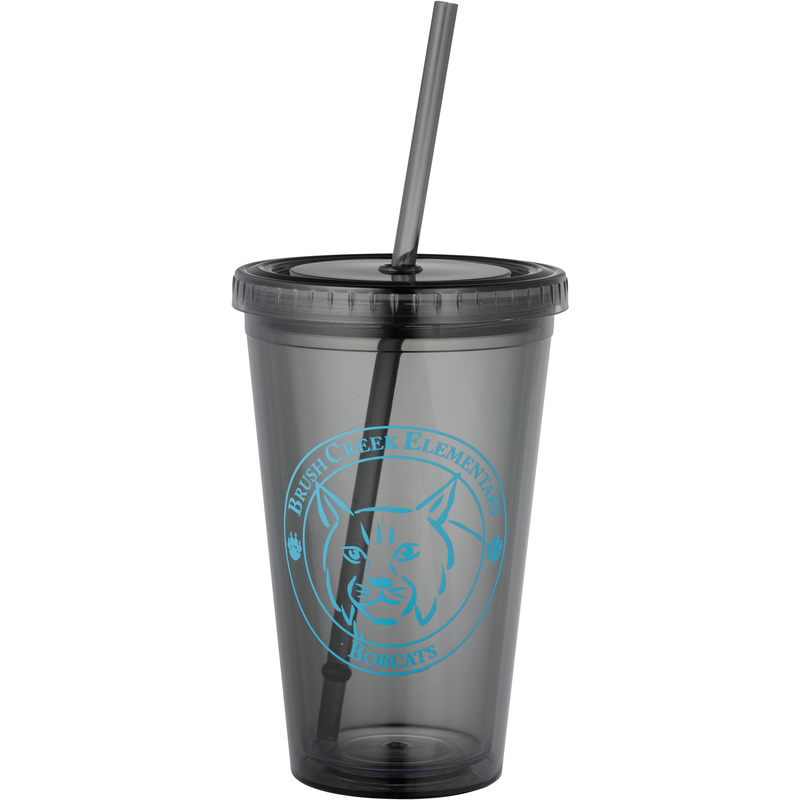 Also, their double wall construction makes them perfect for hot or cold beverages. 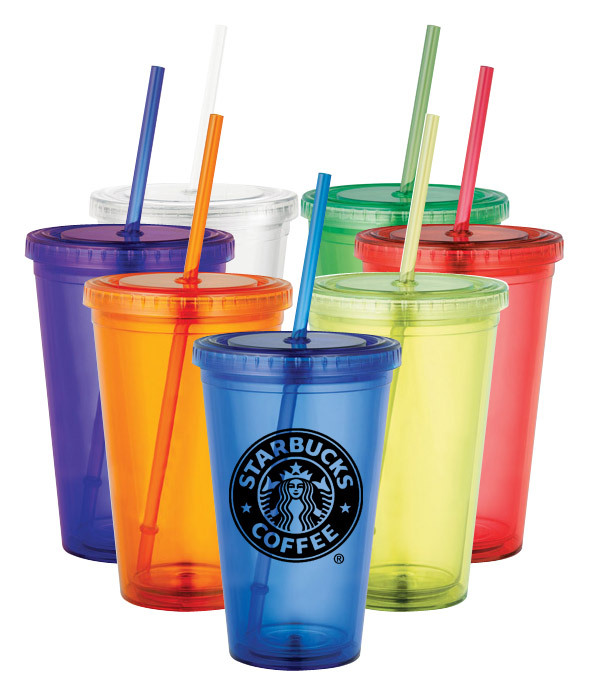 Preferably these tumblers should be hand washed after use and must not be put into the microwave.